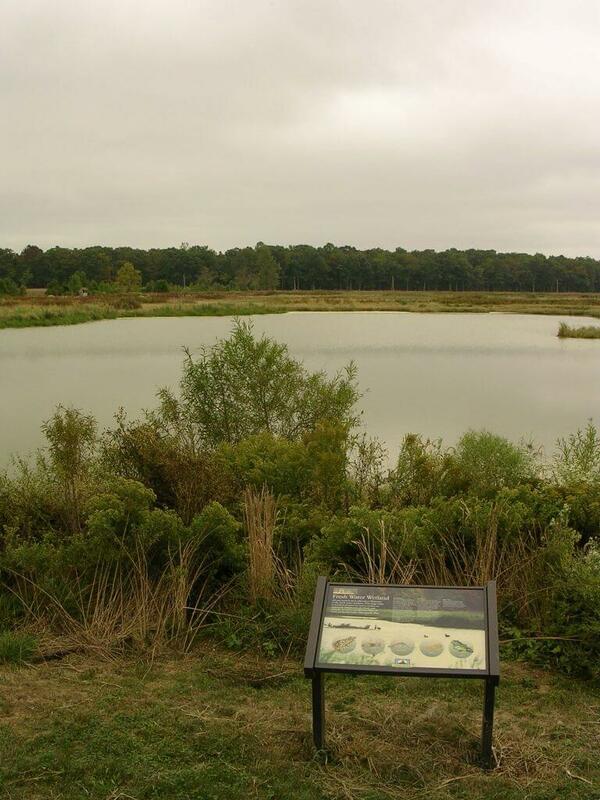 In 2013, CWH installed 241 acres of native grass meadows and restored 52 acres of non-tidal wetlands. 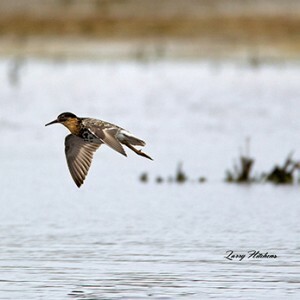 Waterfowl are an important component of our wildlife heritage and wetland science owes a debt of gratitude to these migratory birds and the interest their preservation sparked in restoring wetland habitat many years ago. 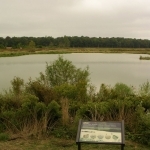 The majority of the region’s non-tidal wetlands host species other than waterfowl, such as: quail, numerous amphibians, dragonflies, turkeys, warblers, and endangered Delmarva fox squirrels. 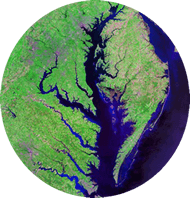 Unfortunately, according to the U.S. Geological Survey, wetlands have decreased in Maryland by over 70% in the past 350 years. CWH’s Chesapeake Care Program works with landowners on their property to restore some of these lost wetlands. All wetlands benefit water quality as they slow runoff and allow plants and affiliated bacteria to interact with nutrients in the water to reduce nutrient loading to watersheds. Shallow emergent wetlands and wet meadows can benefit wildlife, such as: ducks, geese, shorebirds, dragonflies, and amphibians, by providing valuable habitat. 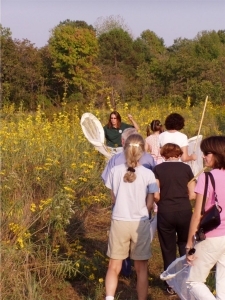 Wooded wetlands and shrub swamps benefit wildlife species, such as: warblers, woodcock, amphibians, and bats. The Chesapeake Care Program utilizes landowner incentives offered through the U.S. Department of Agriculture’s Conservation Reserve Program (CRP) and Conservation Reserve Enhancement Program (CREP). Wildlife habitat restoration would be almost nonexistent in the watershed was it not for the leadership provided by the federal government through these FARM BILL programs. Unfortunately, the State of Maryland cut back on the width of ditch buffer strips allowed in the CREP program to 35 feet, despite the fact that most surface agricultural runoff enters the watershed through ditches. CWH will continue using the CRP and CREP programs to restore vanishing wildlife habitat in the Chesapeake Bay watershed. This is becoming increasingly difficult due to high grain prices and the “all you need to do is cover crops” message that landowners are receiving from some government institutions. CWH believes that we need to do all we can (significant acreages of habitat restoration, cover crops, real nutrient management) if we are going to clean up the bay, which agribusiness has been over-enriching with nutrients. In 2013, funding by the Biophilia Foundation, Chesapeake Bay Trust, Healy Foundation, National Fish & Wildlife Foundation and an anonymous donor enabled CWH to build valuable habitat on the lands of those interested in helping wildlife resources.